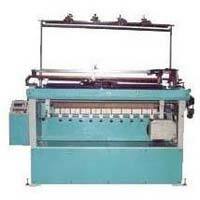 We are reckoned as a reputed Manufacturers and Suppliers of Collar Knitting Machine in Hooghly, West Bengal. 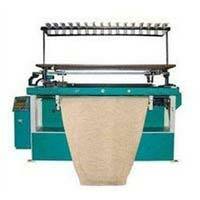 Our Knitting Machine is known for its robust construction and longer service life. 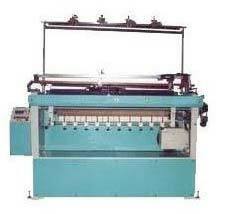 The Knitting Machine that we offer is available with different technical specifications as per the requirements of buyers. Our Collar Knitting Machine assures the finest stitching of collars. 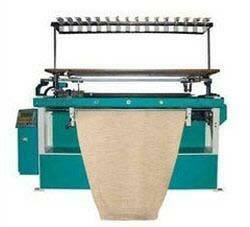 We can deliver Knitting Machine at reasonable prices. Detail : Power Flat (Collar 7gg to 14gg).